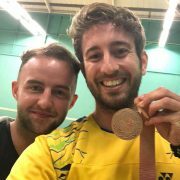 A massive congratulations to Ben Lane and the rest of Team England. 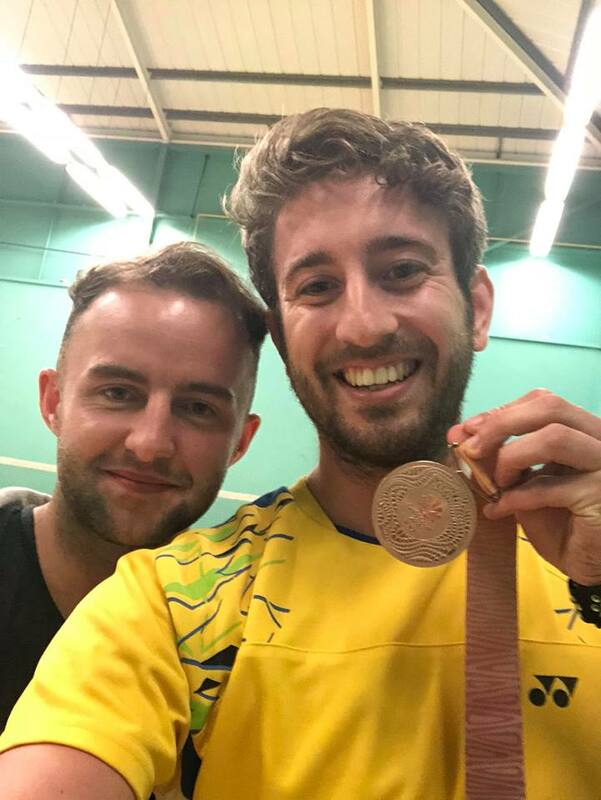 Ben, who we have seen for several treatments over the years, came back with a Bronze medal in the Badminton team event. He managed to get some good publicity out there, breaking his racket half way through a rally and running off court to get a new one mid rally! A great achievement to have reached at such a young age. We can now look forward to Tokyo Olympics with your brother Alex!